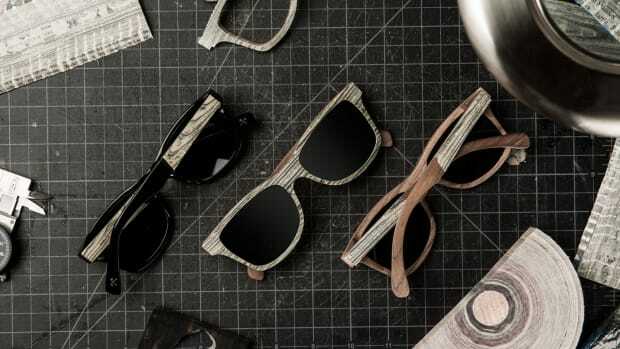 Classic eyewear styling in unique material combination. 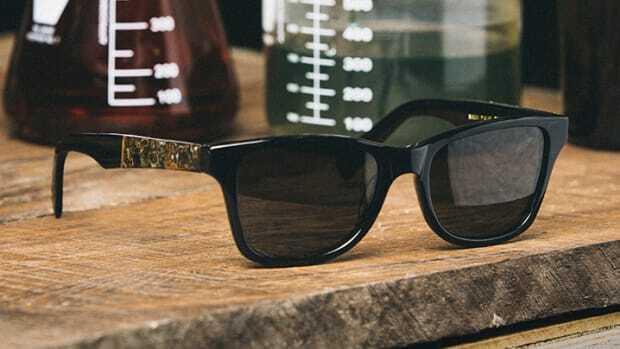 Sure, the market is flooded with aviators, but Shwood&apos;s take on classic eyewear staples have always impressed us with their use of unique materials and their careful construction. They&apos;ve unveiled their latest styles for Fall/Winter &apos;15 and this time around they&apos;ve come up with their take on the classic aviator. Their aviator is framed in a lightweight titanium that comes in gold or silver, which can be equipped with your choice of standard G15 or G15 polarized lenses from Carl Zeiss. 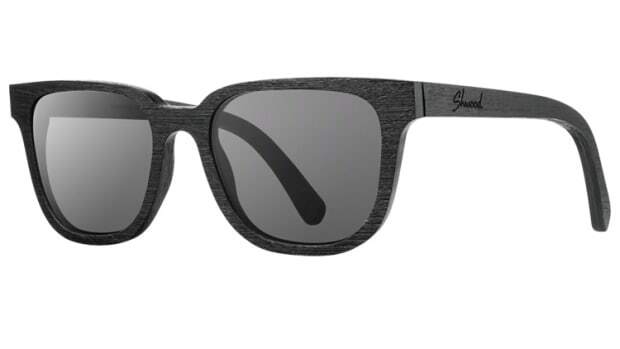 And no Shwood frame would be complete without wooden detailing, the earstems are accented with hardwood dowels that contrasts quite nicely against the polished titanium frame.